A pioneering diagnostic system that is having a significant impact on the changing clinical pathway for cervical cancer will be exhibited by Zilico in Hall 16, Stand F18-5 at MEDICA 2016, which takes place from 14–17 November in Duesseldorf. 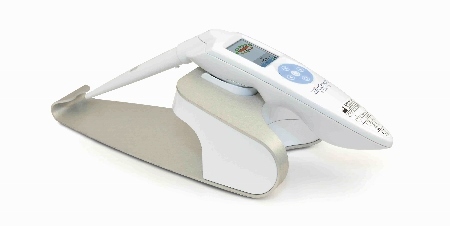 ZedScan is a portable, handheld device that uses patented Electrical Impedance Spectroscopy (EIS) to detect the development of pre-cancerous abnormalities of the cervix, known as cervical intraepithelial neoplasia (CIN). The innovative system not only removes subjectivity and increases accuracy, but it also helps clinicians manage growing colposcopy referrals generated by the introduction of primary HPV testing. 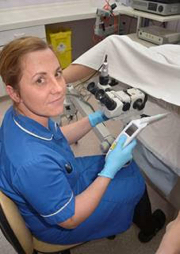 In a recent review of more than 1500 women referred to an NHS colposcopy clinic, the adoption of ZedScan resulted in a significant increase in disease detection and improvements in clinical performance. Performance was not affected by the hrHPV genotype with increased detection in both HPV16 and non 16 hrHPV positive women. Although colposcopy is an important method in detecting cervical cancer, in practice, the procedure has not drastically changed over the last 90 years, and diagnosis depends on the subjective assessment of visual indicators by the clinician. An objective assessment will help clinicians to better manage patients and help avoid unnecessary biopsies, treatments and repeat follow-up appointments. 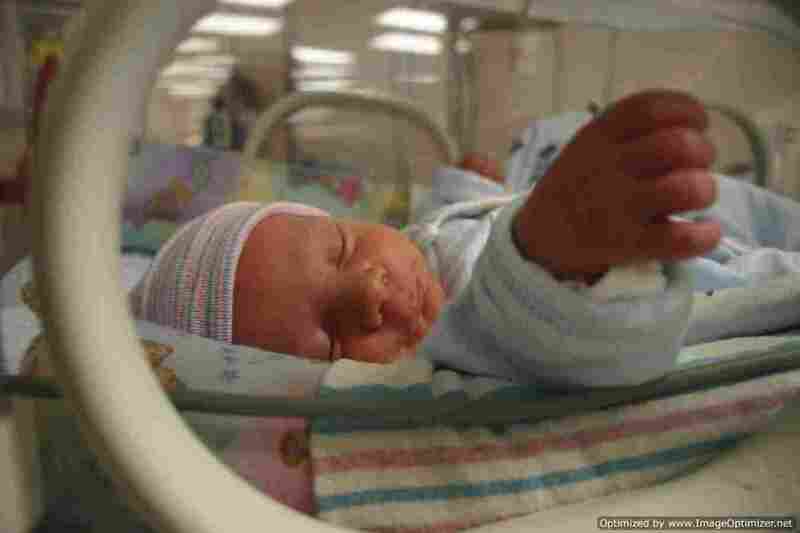 'ZedScan is now used in many hospitals across the globe as an adjunct to the current diagnostic process to offer a more accurate diagnosis in real time and assist clinicians with improved patient management,' said Sameer Kothari, Chief Executive of Zilico.